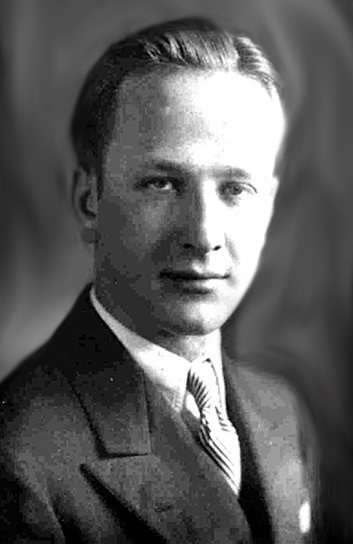 Cornelius "Bud" Walther worked for the Kraft cheese factory in Marshall Indiana and the Indiana State Highway. He worked many years at Raybestos in Crawfordsville, Indiana before retiring. 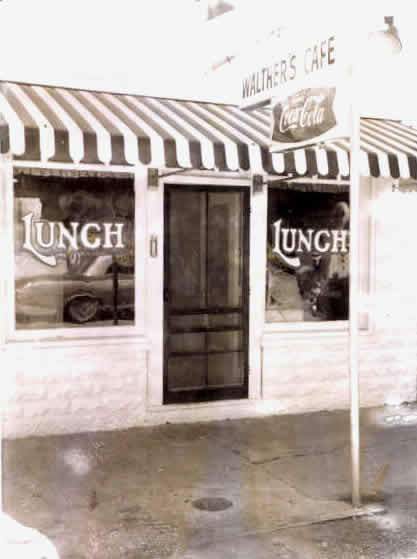 He kept busy assisting Ruth Ella, his wife at her restaurant in Marshall, Parke Co. named Walther's Cafe. After selling the Marshall Cafe (aka Walthers,) Ruth Ella worked for The Turkey Run State Park Hotel restaurant as a head cook. She was an excellent cook. Bud was an avid gardener. 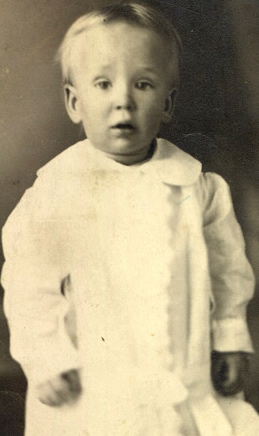 Bud died 12 days shy of his 78th birthday. Ruth Ella followed 3 years later. 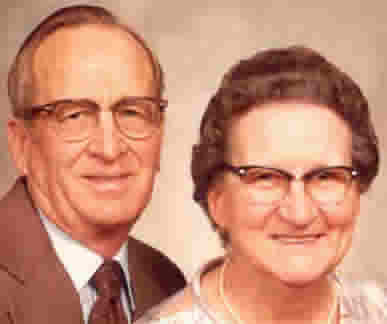 Cornelius "Bud" Walther Jr. & Wife Ruth Ella Allen Walther.